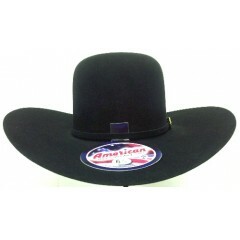 AMERICAN HATS Top of the line 10X American Hat Company ..
American Hat Company This Black 10X American felt hat has a 6" open crown, and a 4 1/2" brim ..
American Hat Company 10X chocolate 6" open crown witha 4 1/2" brim felt hat that can be creased ..
AMERICAN HATS New color in our top of the line 10X American Hat Company c..
AMERICAN HATS Top of the line 10X American Hat Company cowboy hat in chocolate feat..
AMERICAN HATS This silverbelly cowboy hat in our top of the line 10X Amer..
AMERICAN HATS New Color- Steel - in our top of the li..
AMERICAN HATS Top of the line 15X American Hat Company cowboy hat in silver s..
American Hat Company is going patriotic this year with a new two tone red and white, navy ..
American Hat Company This one tone American Hat has a 6" open crown that can be creased to yo..
AMERICAN HATS This one tone American Hat cowboy hat has a 6" open crown that can be creased..
AMERICAN HATS This one tone American Hat cowboy hat has a 6" open crown that can ..
AMERICAN HATS! 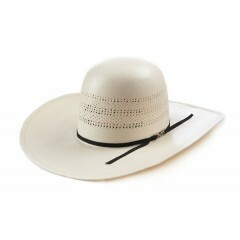 This American Hat Co panama hat has a 4 1/2" brim with a vented crown that can..
AMERICAN HATS Best Seller! 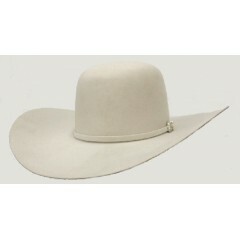 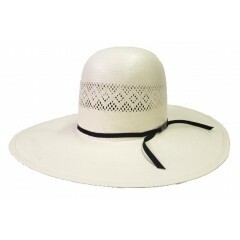 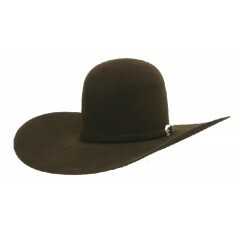 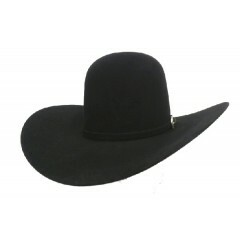 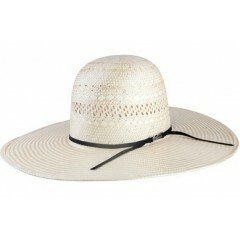 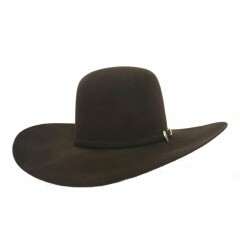 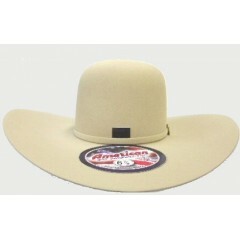 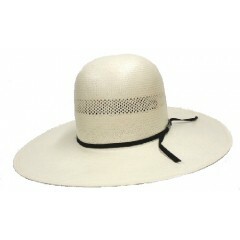 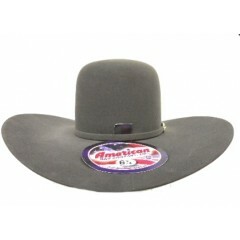 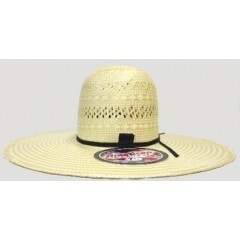 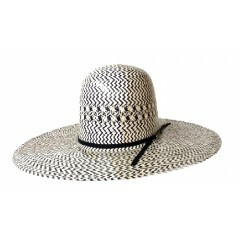 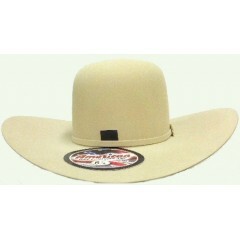 Now at Westernhats.com is our American Hat Company poly-rope 4 ..